Juventus manager Massimiliano Allegri has warned his players to not underestimate Ajax in Tuesday’s Champions League showdown in Turin. 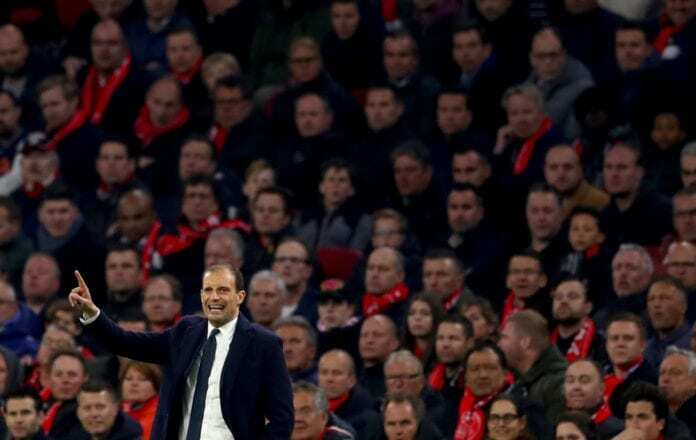 The Italian giants will play host to Ajax for the return fixture of their quarter-final tie in Turin on Tuesday after settling for a 1-1 first-leg draw in Amsterdam last week. 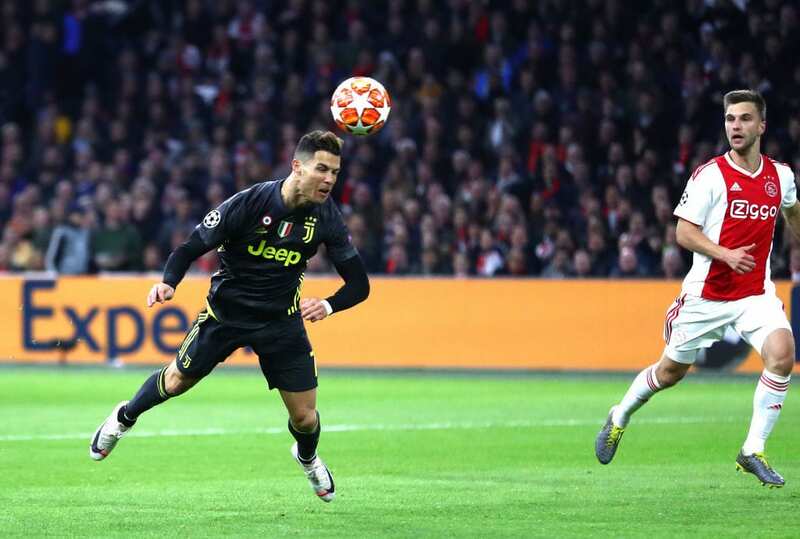 Ajax made a costly error in the game by leaving Cristiano Ronaldo space in the area to powerfully head in Joao Cancelo’s cross before David Neres scored an equaliser. With Juventus’ last Champions League home win over Atletico Madrid in the previous round still fresh on everybody’s minds, however, Allegri attempted cool expectations on his side. “Ajax always play the same way, it doesn’t matter if they are at home or on their travels,” Allegri told JTV. Although Juventus may have already been handed a welcome boost in light of Frenkie de Jong’s hamstring injury during Ajax’s 6-2 thrashing of Excelsior in Saturday’s Eredivisie match. 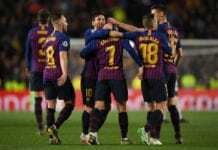 But the Dutch giants have proven themselves to be strong competitors away from home after humiliating Real Madrid with a 4-1 defeat at the Santiago Bernabeu in the last-16 stage. Meanwhile, Juventus were denied the chance of wrapping the Serie A crown on Saturday after falling to a surprise 2-1 defeat at SPAL. With one eye on the Ajax game, Allegri chose to rest Ronaldo and many of his other stars in favour of giving youngsters like 17-year-old Paolo Gozzi Iweru a chance. Initially, it appeared that the Italian’s gamble had paid off when Moise Kean put Juventus into a first-half lead. “The objective of the Scudetto has almost been taken home and we need a point, although if Napoli don’t win every remaining match, then this will suffice,” said Allegri. Juventus captain Giorgio Chiellini, Emre Can and Douglas Costa remain doubtful for Tuesday’s game against Ajax.